Home / Videos / Boxing Tips and Techniques Vol. 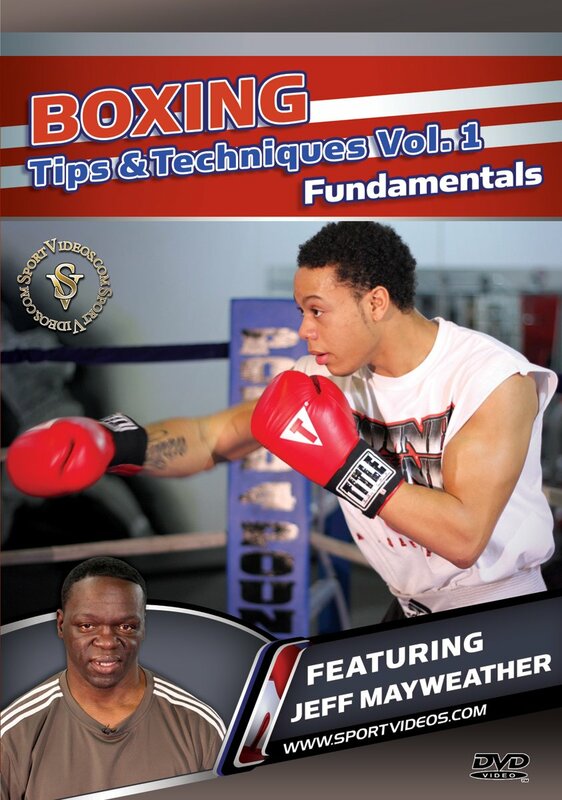 1 – Fundamentals DVD featuring Coach Jeff Mayweather. Boxing Tips and Techniques Vol. 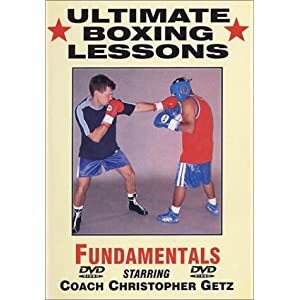 1 – Fundamentals DVD featuring Coach Jeff Mayweather. In this DVD, Jeff Mayweather brings forth new training ideas in order to automate certain actions on your part. Even with the best video instruction, the most valuable progress can only be achieved after many repetitions and rehearsals under the responsibility of a good coach. With his exclusive Boxing concept, Jeff Mayweather wishes to purify the actions as much as possible, removing all that is for educational purposes but which can undermine the effectiveness of the responses. 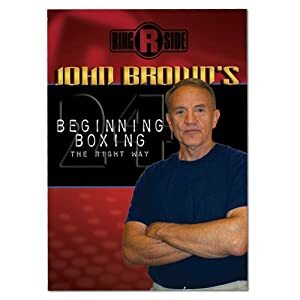 Learn how to box with personal lessons from one of the world’s best trainers.This DVD is volume one of a three-part series featuring former IBO super featherweight champion and current trainer, Jeff Mayweather. In this program, Mayweather teaches how to perfect the offensive and defensive fundamentals of boxing. Among the topics covered are: Stance Three different types of jabs The right hand The right and left hooks The uppercut Combinations Parrying Catching with the elbows Evasion techniques and shadow boxing The special features section covers conditioning with instruction by Melissa Littlejohn. This comprehensive program will help boxers to rapidly progress and take their skills to the next level! Jeff Mayweather’s Tips and Techniques will benefit Boxers of all skill levels. Each area of the game is taught in a very detailed and easy-to-understand manner. This DVD is a great resource for coaches and players at any level of competition. Great Gift for parents who like to teach their kids the game Boxing; perfect for young players, coaches in your family and friends. Get it before it’s gone! $129.95 (as of April 17, 2019, 7:40 am)	& FREE Shipping.